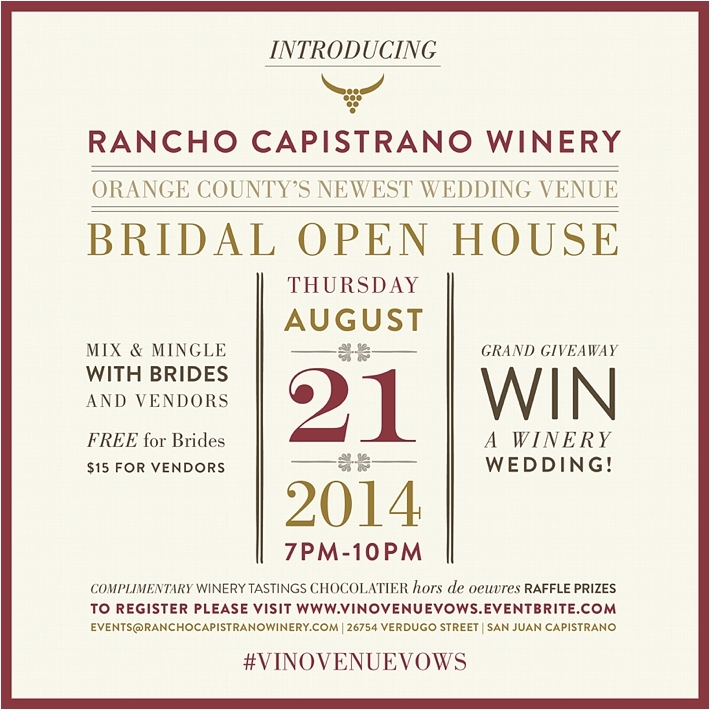 Rancho Capistrano Winery | Brides, you're invited! There is a new wedding venue in town and you're invited! 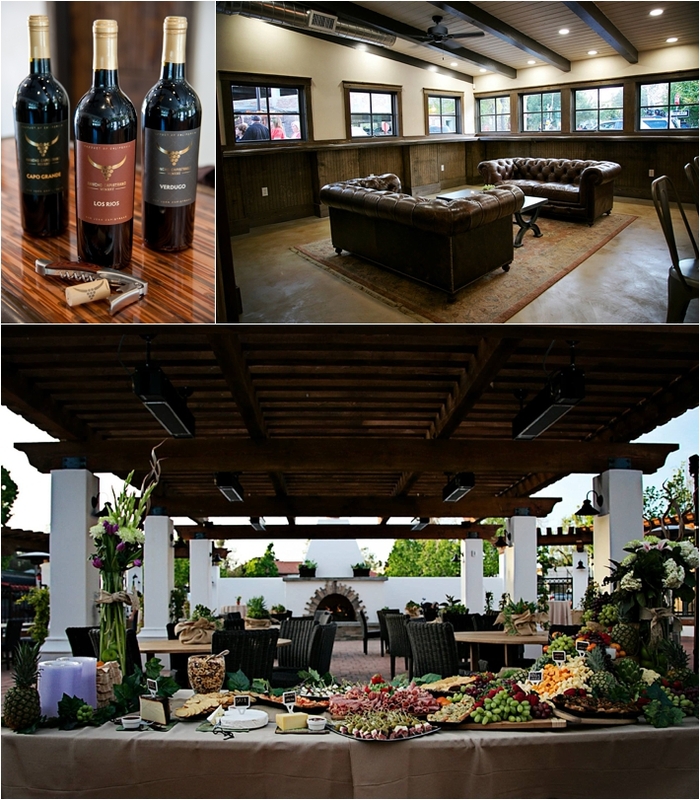 Rancho Capistrano Winery is opening it's doors and inviting all brides to come check them out.